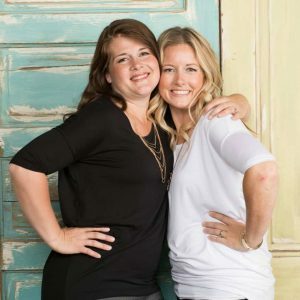 Welcome to the Riverton Housewives Round Up # 91! 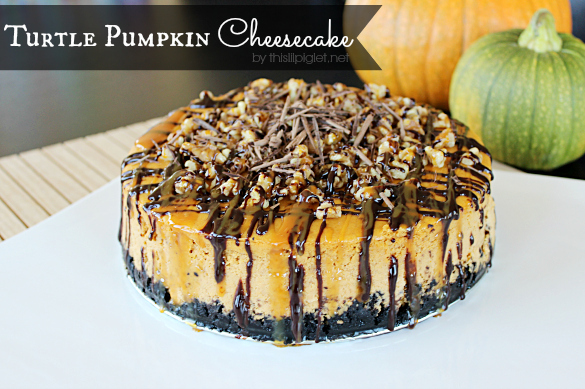 This Turtle Pumpkin Cheesecake is TO DIE FOR! This Lil Piglet’s photos are just gorgeous and will have you drooling on your keyboard! 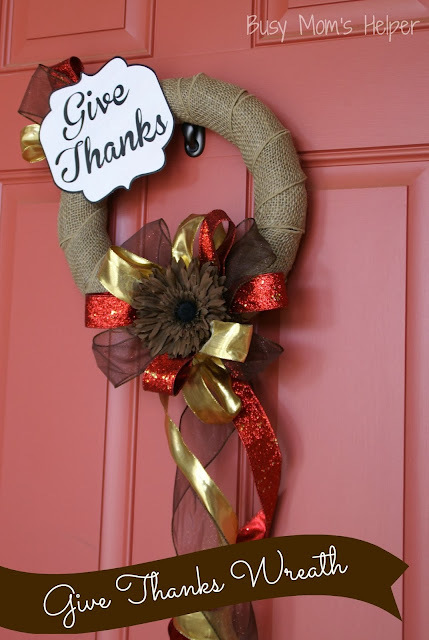 Busy Mom’s Helper shared this beautiful Give Thanks Wreath that would be a great compliment to your Thanksgiving decorations! This Sweet Potato Casserole from A New York Foodie looks super delicious and look pretty easy to make! Impress your family this Thanksgiving with this great recipe! Comes from Angela Says for this great Homemade Jewelry Cleaner recipe! Angela shows you how to make your jewelry sparkling new! Thanks to all of our friends who linked up! We LOVE getting to see what you share each week! Wonderful party! I appreciate that links are rotated to the top, give us all a chance to shine. GREAT ideas! Thanks for the party. Are you ready for some heavy food prep? I am. I love this time of year. I don’t have to think up a reason to cook. It’s the reason for the season! Thank you Linda! We LOVE to cook and bake…and the holidays are the PERFECT time for it! Thanks Elizabeth! We are glad you came by!